Friends forever. . Wallpaper and background images in the KEEP SMILING club tagged: smile sylvie friendship vicky happy friends fun. My bears are cute no ? But you don't love bears ! 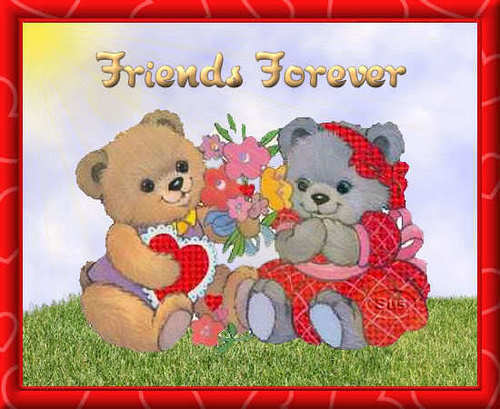 About your words on our friendship : they are great, and I share all with you !